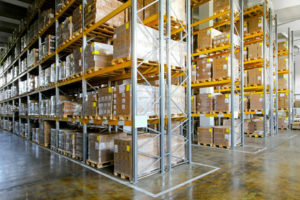 Bonded warehouses for the storage of merchandise are not claimed or entered for 15 days after arrival in the U.S.
At Bonded Service we continue to public warehousing and other services, as we have for more than fifty years. As one of Atlanta’s first logistics companies, we are dedicated to offering cutting edge facilities and services. Contact us today to find out more about intermodal services.